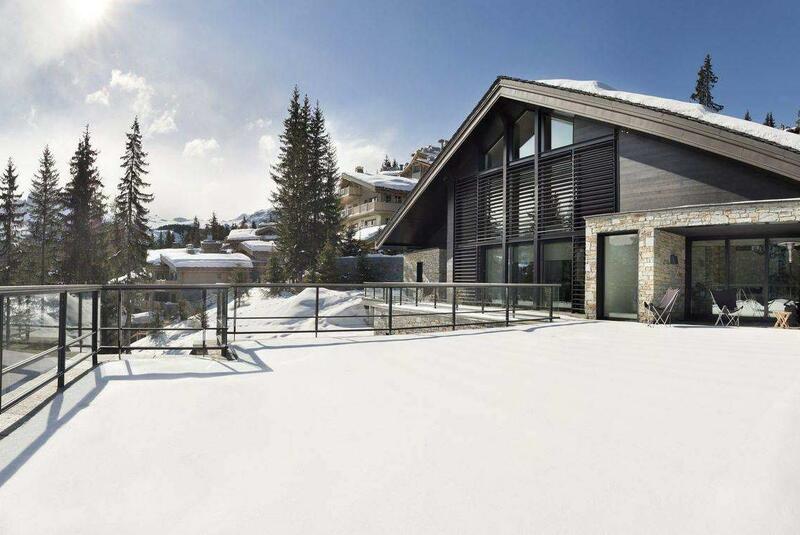 Undoubtedly the most desirable resort for top-end travellers throughout the Alps, Courchevel boasts a staggering array of uber-luxury private chalets, alongside no fewer than twenty 5* hotels – of which three are ‘5*-Palace’ hotels. 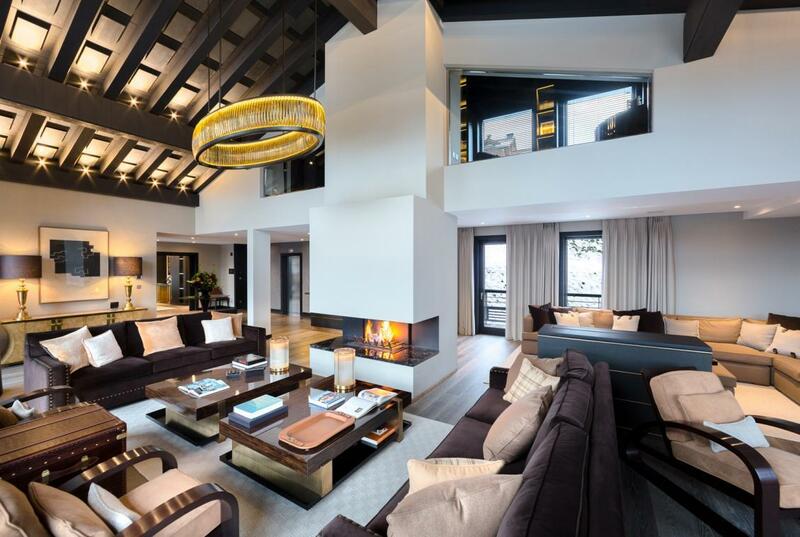 Coupled with a host of 3* Michelin restaurants and shops from world-renowned designers including Gucci, Prada, Chanel, Graff and Louis Vuitton, few other destinations offer the sense of prestige afforded in Courchevel 1850. 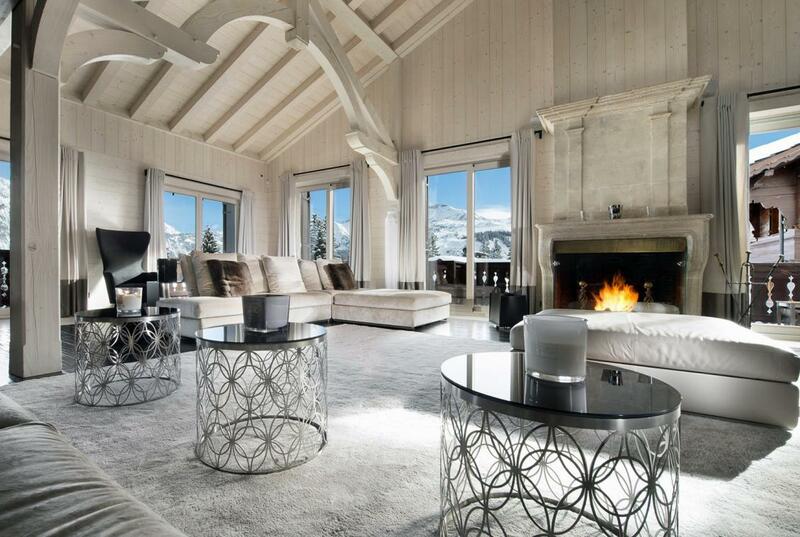 It is little wonder that this is the go-to ski resort for the jet-set elite. 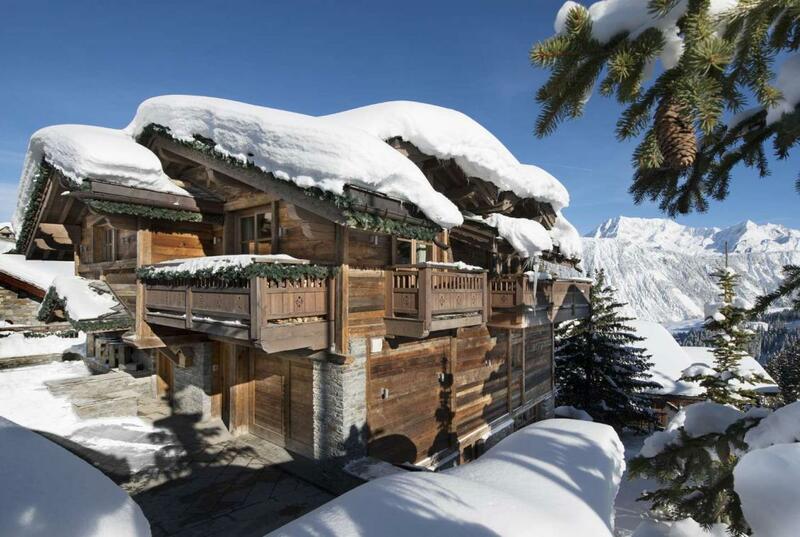 The Three Valleys of Courchevel, Meribel and Val Thorens are perhaps the pinnacle of ski destinations. 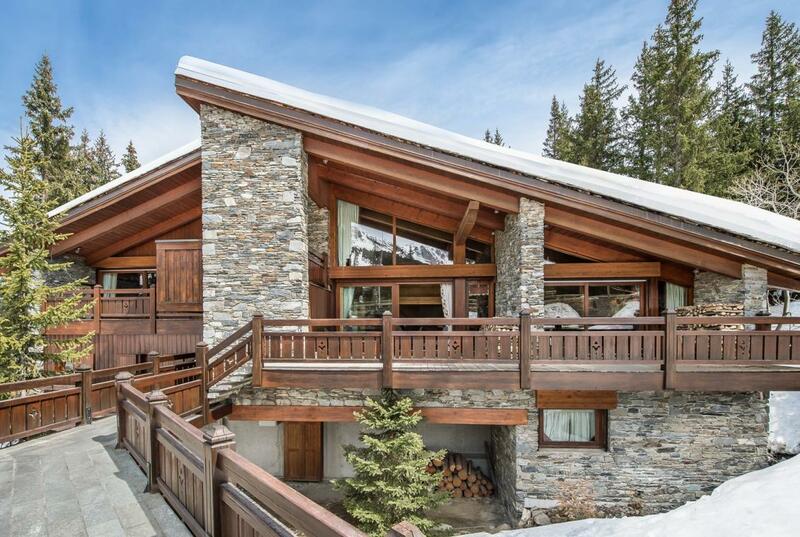 A vast expanse that covers three resorts, skiers of all levels can enjoy the slopes on offer. Efficient lifts ferry skiers above breath-taking scenery, dropping them at the top of the mountains to enjoy anything from a cruisy-blue to a more challenging couloir – if you have the audacity, feel free to take on a challenge. A modern feel, alongside beautifully maintained pistes, mean this is a delightful area in which to discover untracked slopes. With Courchevel’s high-altitude, northerly aspect and state-of-the-art snow cannons, clients are guaranteed prime conditions throughout the season. The largest single ski area in the world – a week is barely enough to scratch the surface. 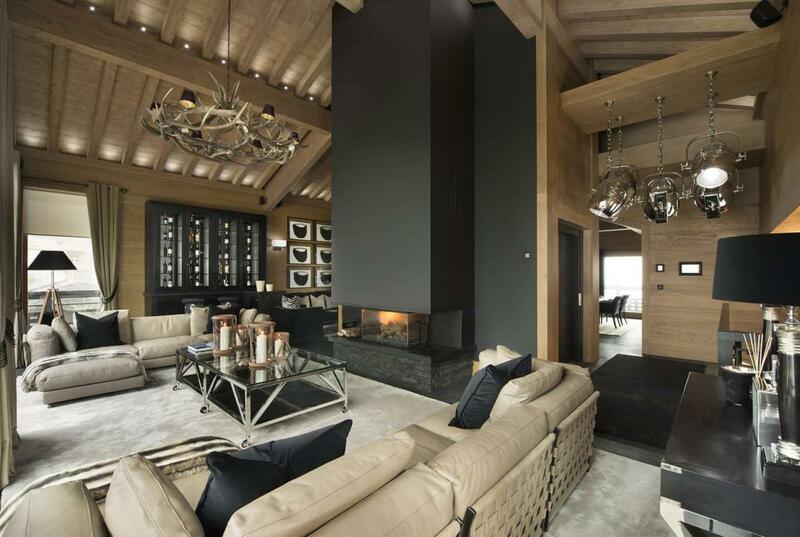 Courchevel 1850 is renowned for its sheer volume of ultra-luxury chalets; a bold statement of its prowess. 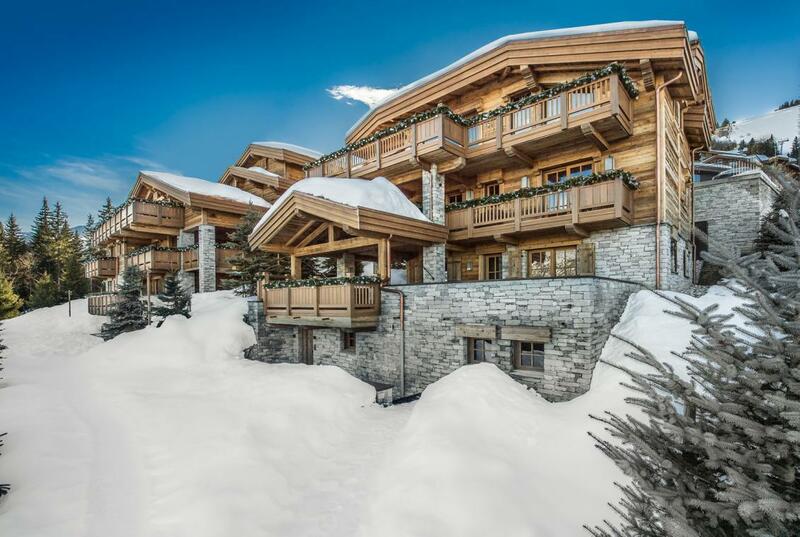 With a large number sitting within the Kings Avenue portfolio, expect the highest quality of customer service to match the most luxurious ski holiday imaginable. 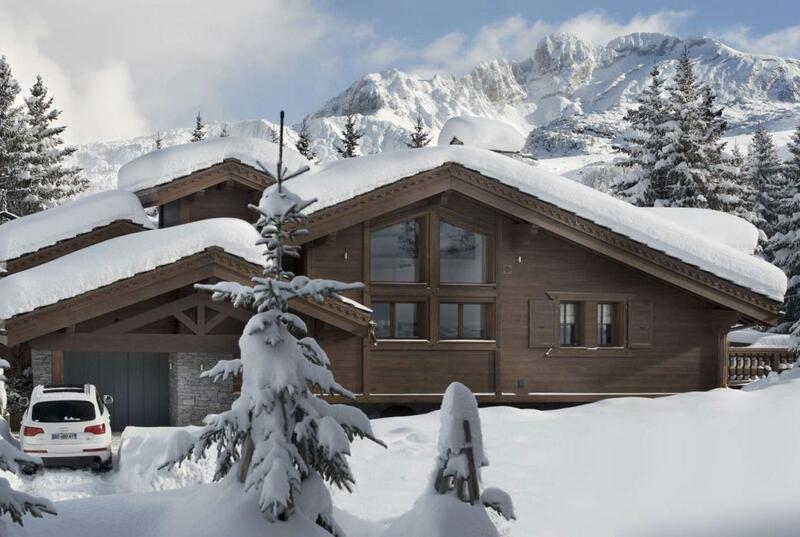 Each Kings Avenue ultra-luxury chalet benefits from the top concierge service available in the Alps. Kings Avenue maintain a close relationship with all the best restaurants and on-trend nightclubs, guaranteeing a table at the establishment of our client’s choosing – as often as they wish. 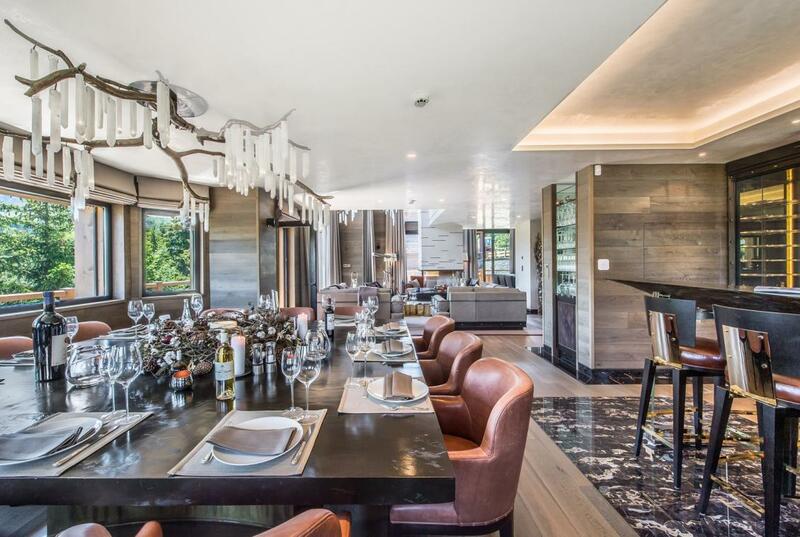 No other concierge service comes close to Kings Avenue, so get in touch today to book your ultra-luxury ski chalet in Courchevel.